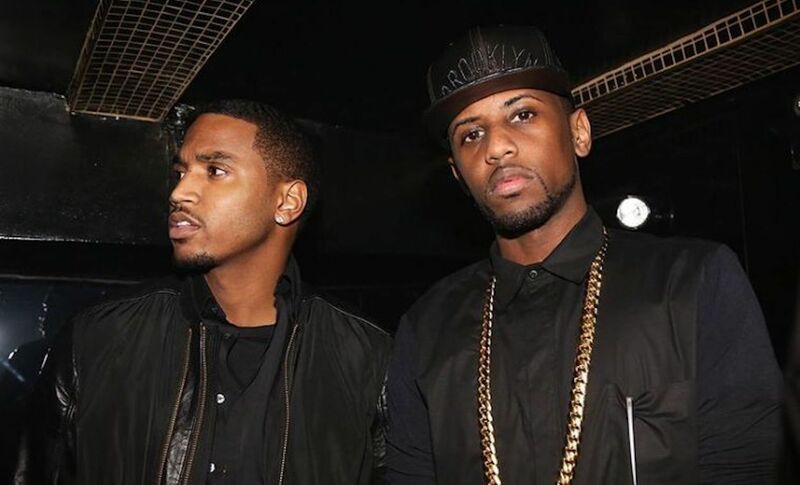 Trey Songz previewed some new music, and Fabolous went all 50 Cent on him. The R&B singer previewed a new song on his Instagram on Wednesday, and it’s hard to tell if Fabolous is feeling it or not. 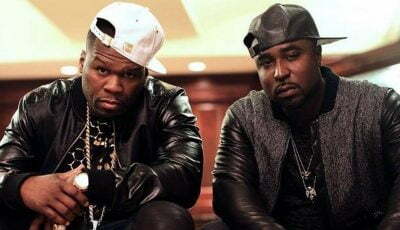 Let’s just say Fab felt like doing a bit of trolling 50 Cent style. The New York rapper commented on Trey Songz post where he wrote, “Oh u bout to be grabbing air.” He also added a hand and a fist emoji to illustrate his point further. 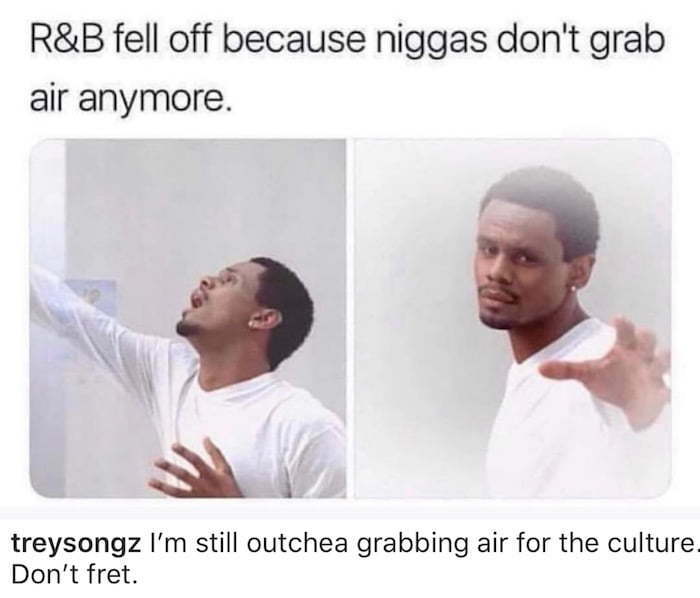 Fabolous comment comes weeks after a meme went viral showing R&B legend, Carl Thomas, grabbing air. Trey Songz even shared the meme on his Instagram page. “I’m still outchea grabbing air for the culture. Don’t fret,” he wrote. Instagram trolling aside, Trey Songz new music sounds fire, and we can’t wait for the song to arrive. TS is not the only R&B singer mounting a comeback to the scene as Usher just announced that he is working on a “Confessions” sequel with Jermaine Dupri. R&B music has been on the rise again thanks to some female powerhouse like Ella Mai, SZA, and H.E.R. who have all been well received in the urban music space. #TSRTunez: Uh-oh! Looks like #TreySongz has some new music on the way! Y’all think it’s going to be an air-grabber!? ??? ?